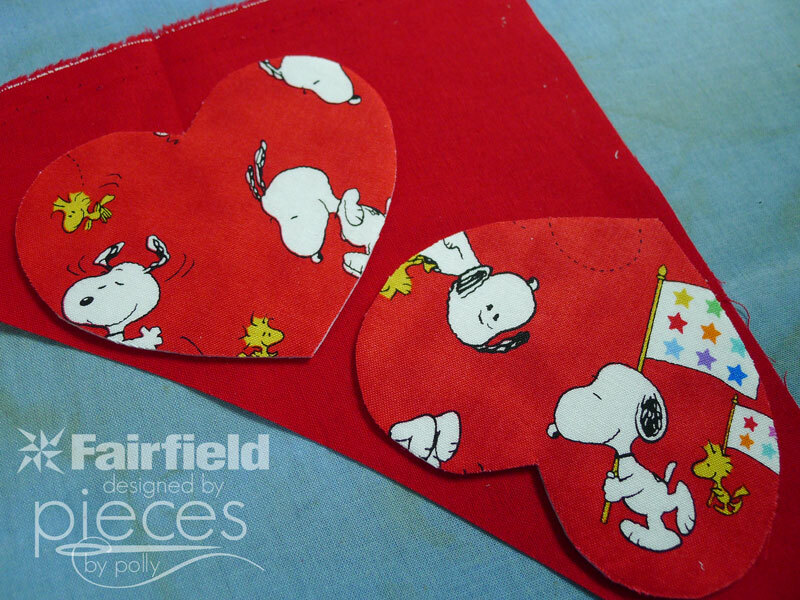 One more quick Valentine's project for you. 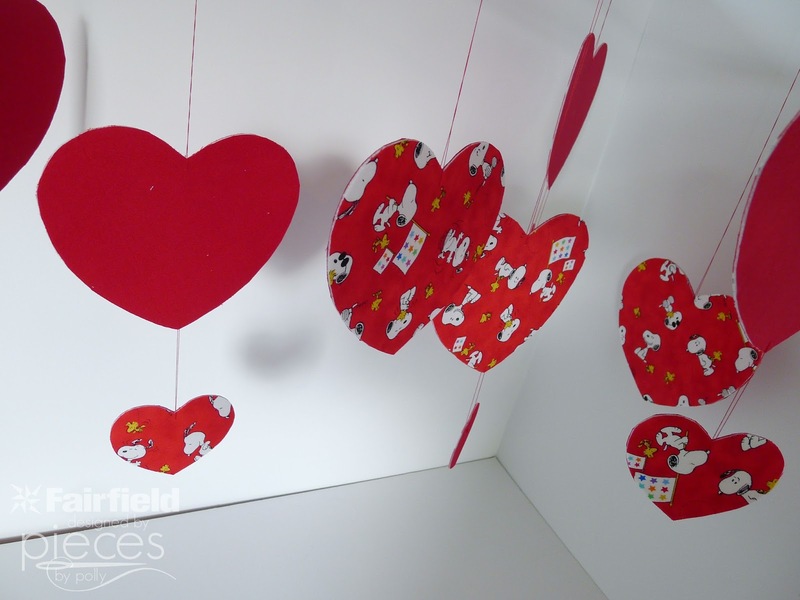 My daughter's teacher's reading made a comment to her class that she wished she had more Valentine's decorations, especially to hang from the ceiling. 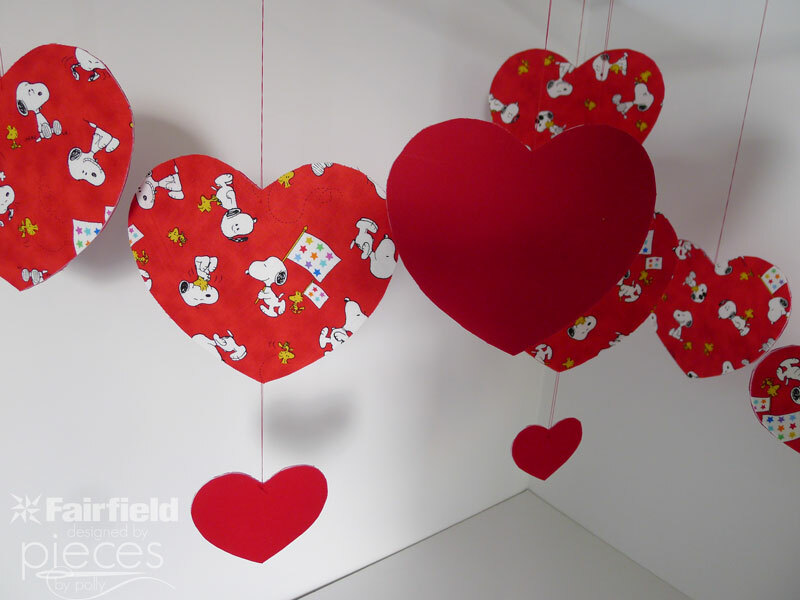 We still had plenty of fabric left over, though, which led to these heart hangers. It probably took me about half an hour to make about a dozen of them. And now that they're made, they'll last SO much longer than if I'd made them out of paper. 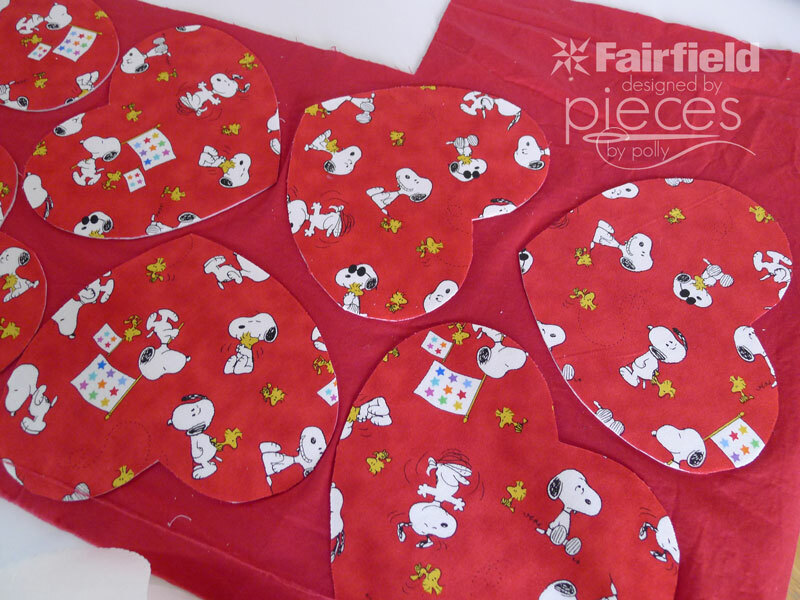 2 Coordinating Fat Quarters or lots of scraps. 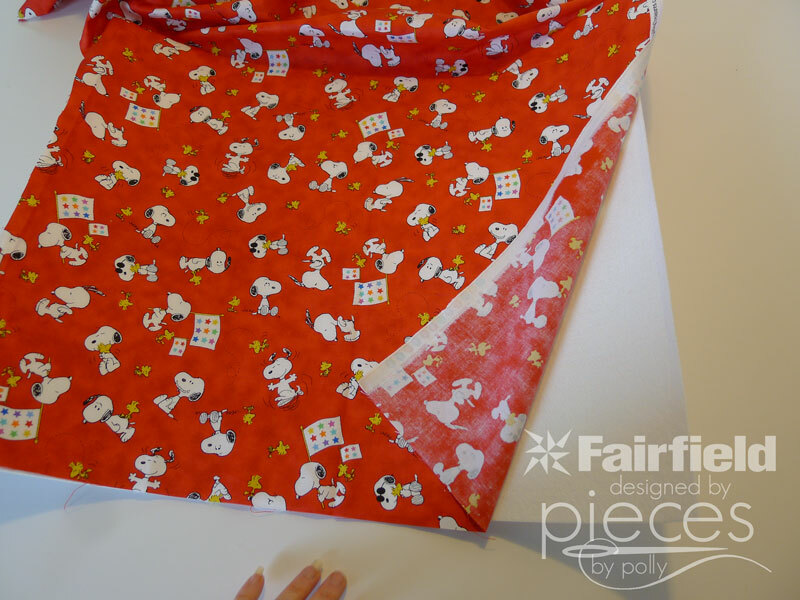 1/2 yard of STIFFEN interlining by Fairfield. 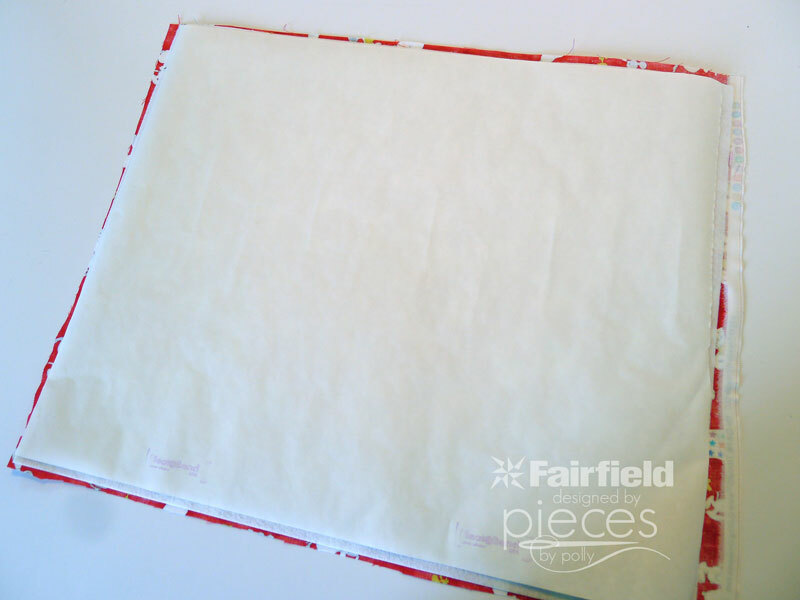 We're basically going to be making one big sandwich where we layer one fabric, the stiffen, fusible web, and our second fabric. 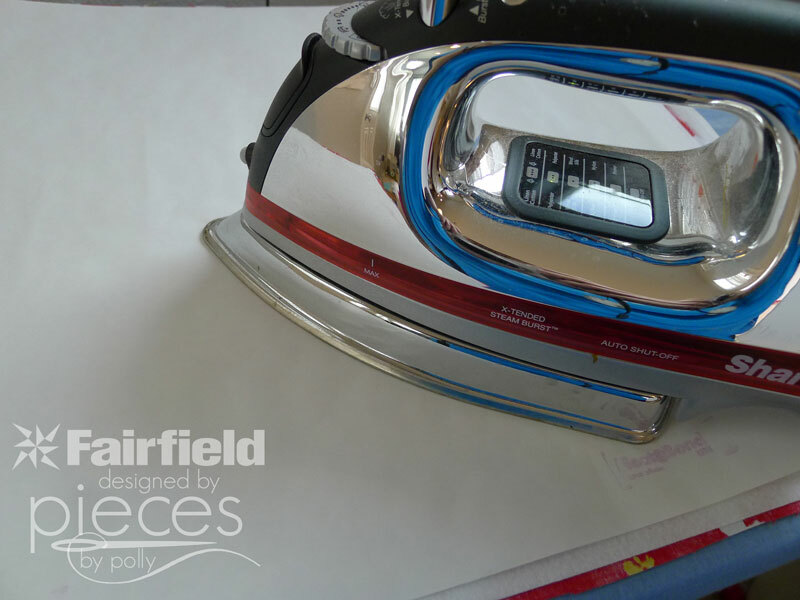 Then iron a sheet of paper-backed fusible web onto the other side of the Stiffen. 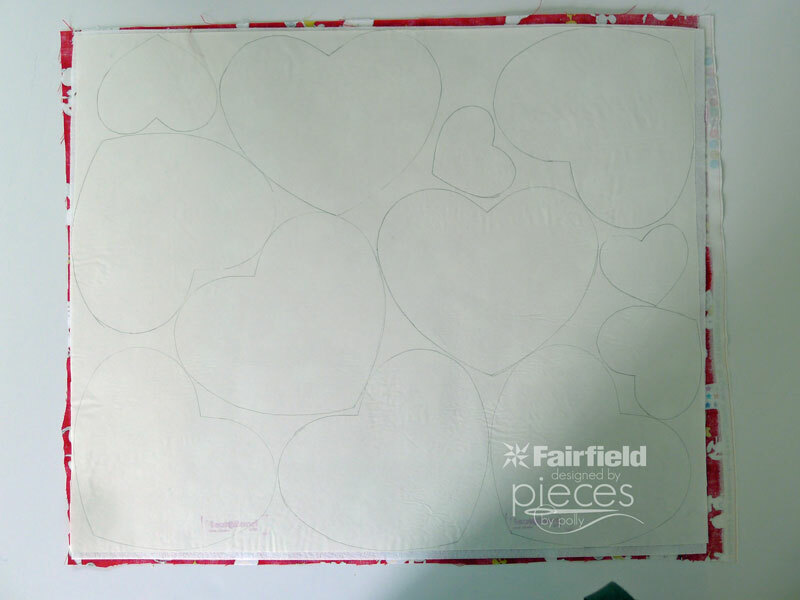 Trace heart shapes onto the paper backing. Cut out. 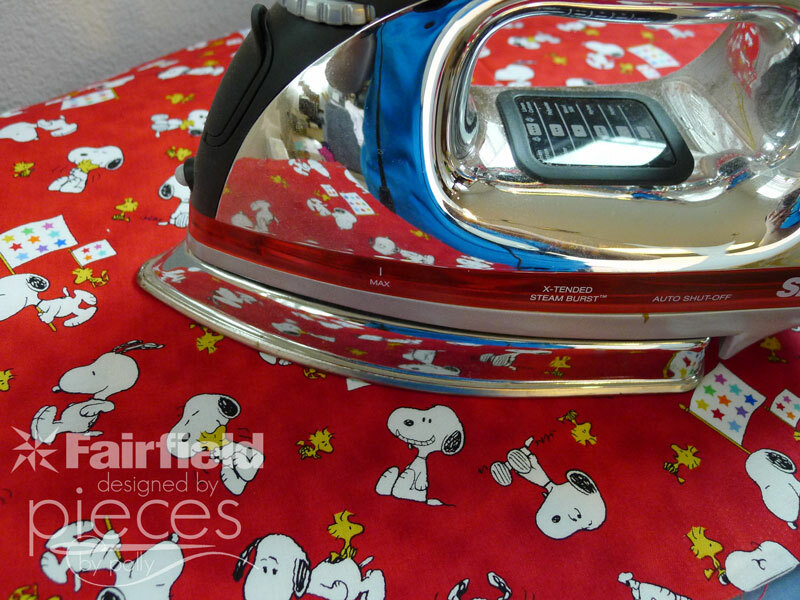 You'll want to use some sturdy scissors for this. 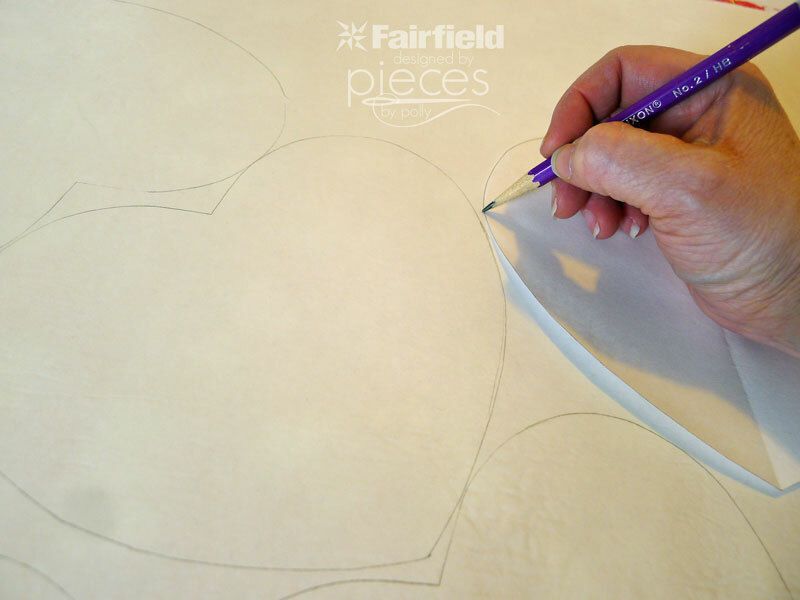 Cutting stiffen is a little like cutting a light-weight cardboard. 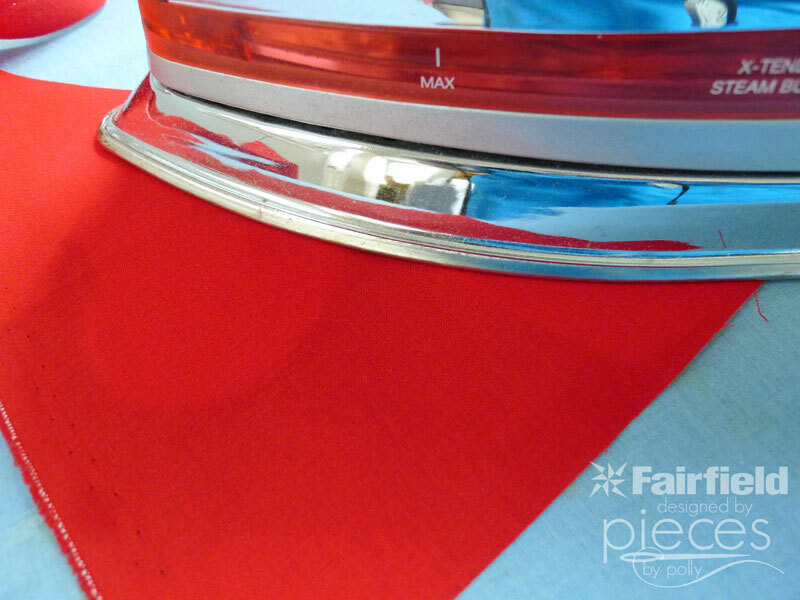 Iron the hearts to the BACK side of your second fabric. 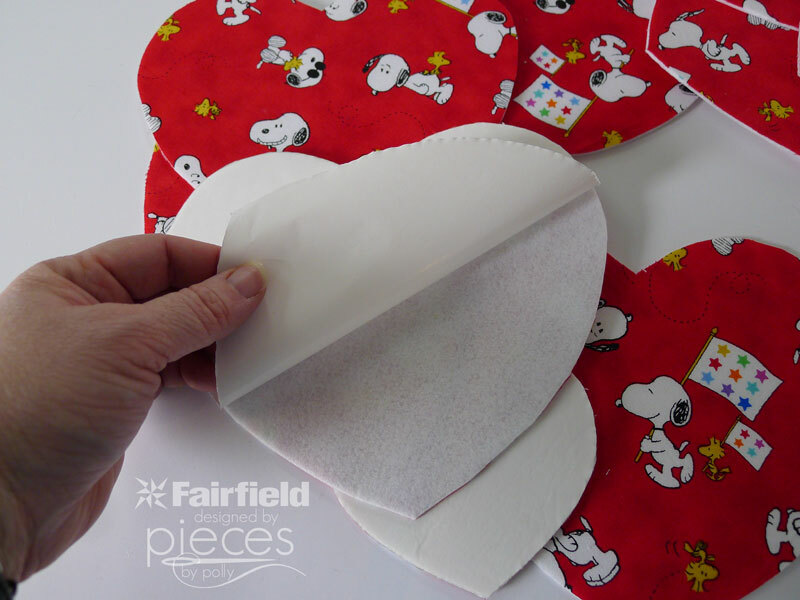 Because the Stiffen is so thick, it worked best for me to slip the heart under the fabric, and iron the fabric from the top side, so the heat could reach the fusible web easier. 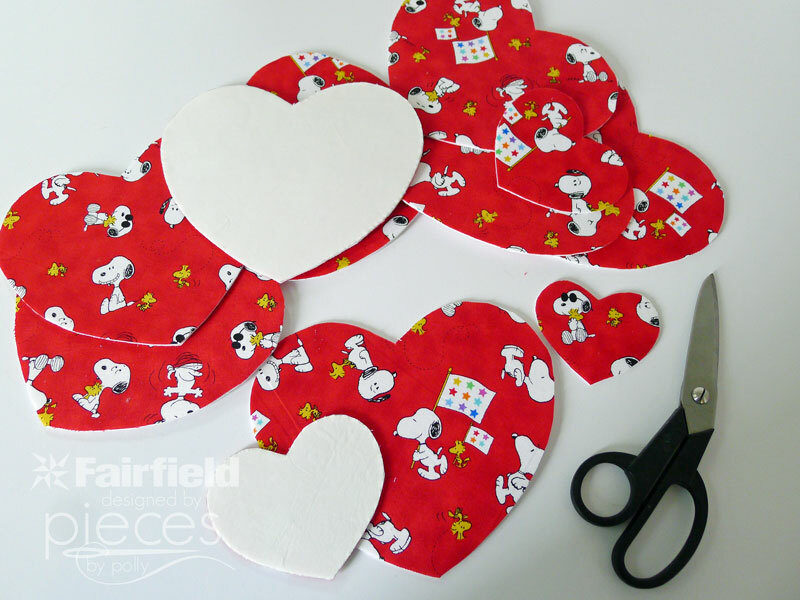 Cut out your hearts out again. 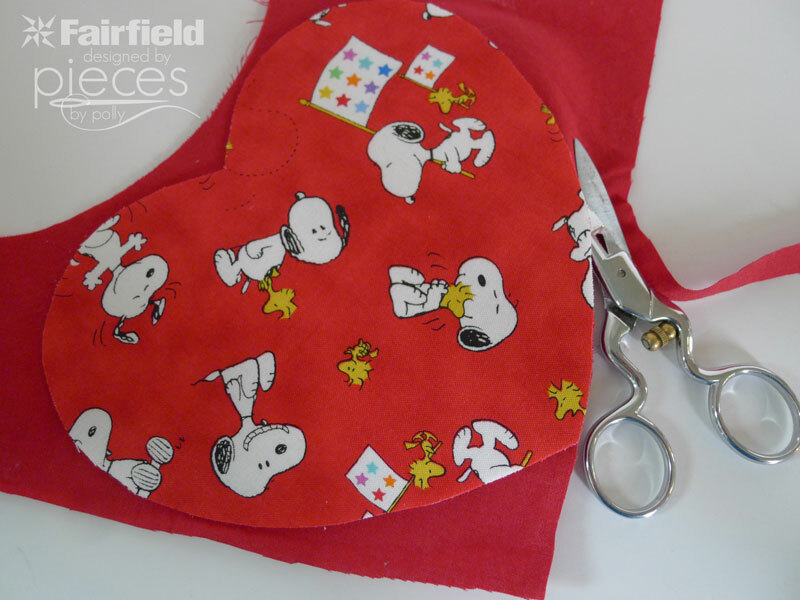 Use a needle to pull a thread through the top of the heart. Tie a knot to make a loop. 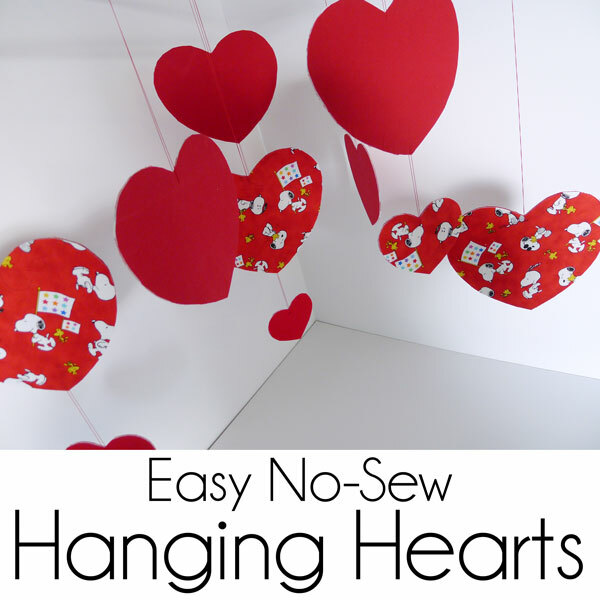 I made the loops different lengths, so some hearts would hang down farther than others. 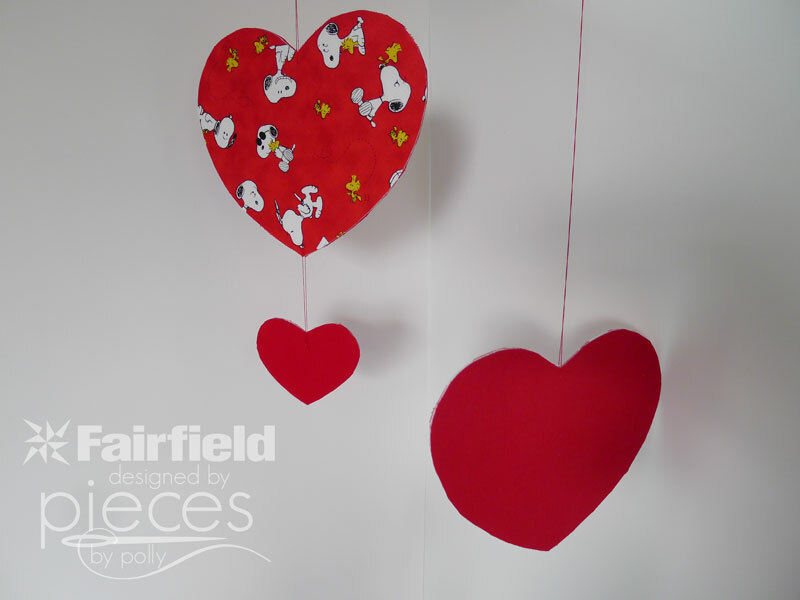 I also made some smaller hearts and hung those from the bottom tips of larger hearts to add some variety. 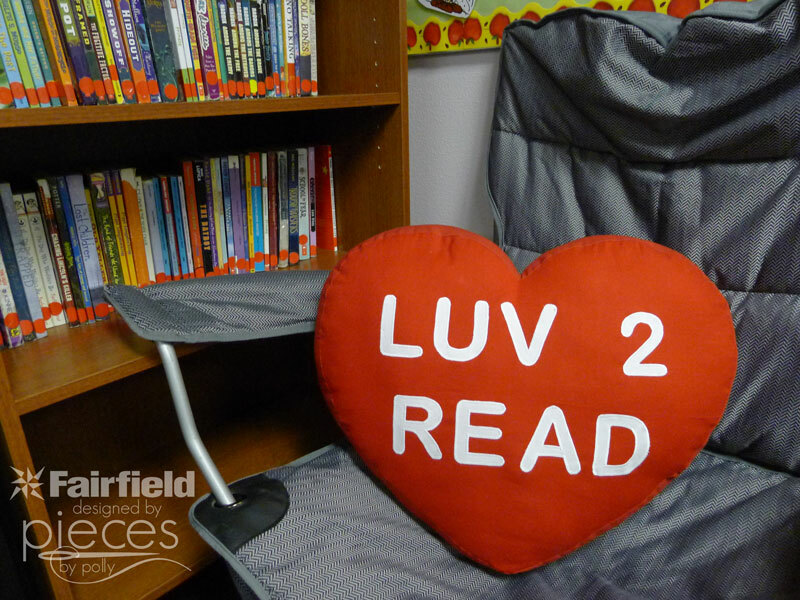 Super fast, and a fun Valentine's addition to the classroom.